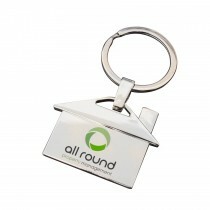 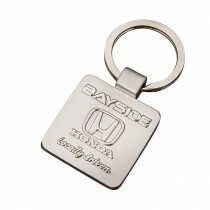 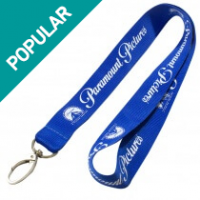 Metal key chains have been around for decades, and they continue to endure as a top promo product, with your logo molded right into the metal shape and filled with soft enamel inks. 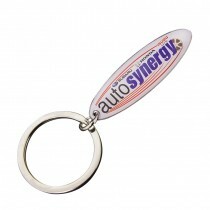 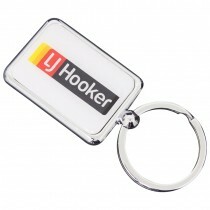 Or perhaps a photographic image is more your style, try a digital printed epoxy dome key chain with your company branding in vibrant full color. 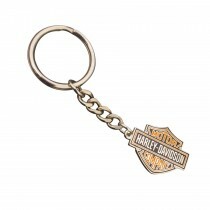 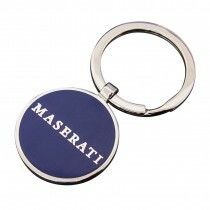 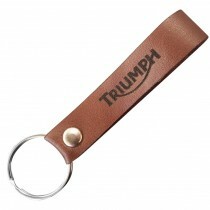 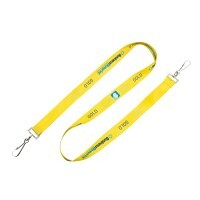 We won't be beaten on quality and our metal key chain collection is designed to impress you and your customers. 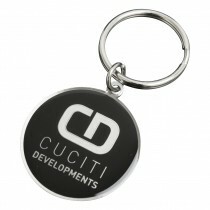 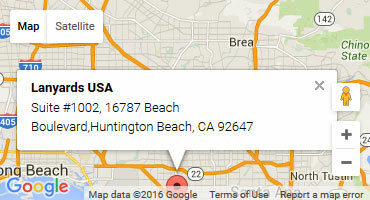 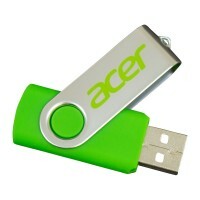 Print, stamp, mold, and engrave your brand and keep your business name in peoples minds at all times! 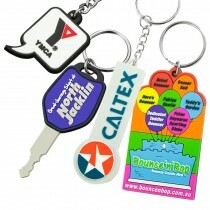 Get a free quote today.